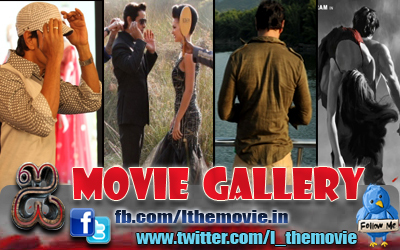 Home » Latest Buzz » Chiyaan Vikram's Getup in Deiva Thirumagan! Chiyaan Vikram's Getup in Deiva Thirumagan! ‘Deiva Thirumagan Vikram' will appear as an 18-year-old boy. The actor has undergone rigorous exercise to tone down his body so that he could fit in the role. 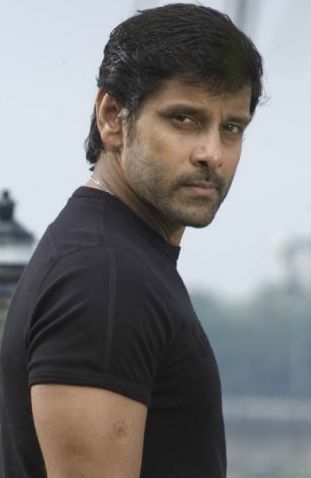 Sources close to the actor have revealed that in this film Vikram has performed some scenes as an 18-year-old. For the versatile actor that he is the actor seems to have lived on lean diets for many days to get the right build for enacting the part of an 18-year-old. May be this is called getting into the skin of the character. Sources close to the director of the film Vijay reveal that the shots have come out really well and would be a treat for movie buffs and Vikram fans. Deiva Thirumagan is directed by Madarasapattinam fame Vijay and has Anushka & Amala Paul playing the female leads and Santhanam provides the comical interludes in the film. We look forward to this film of our ‘Chiyaan’ and more importantly his performance in the movie.